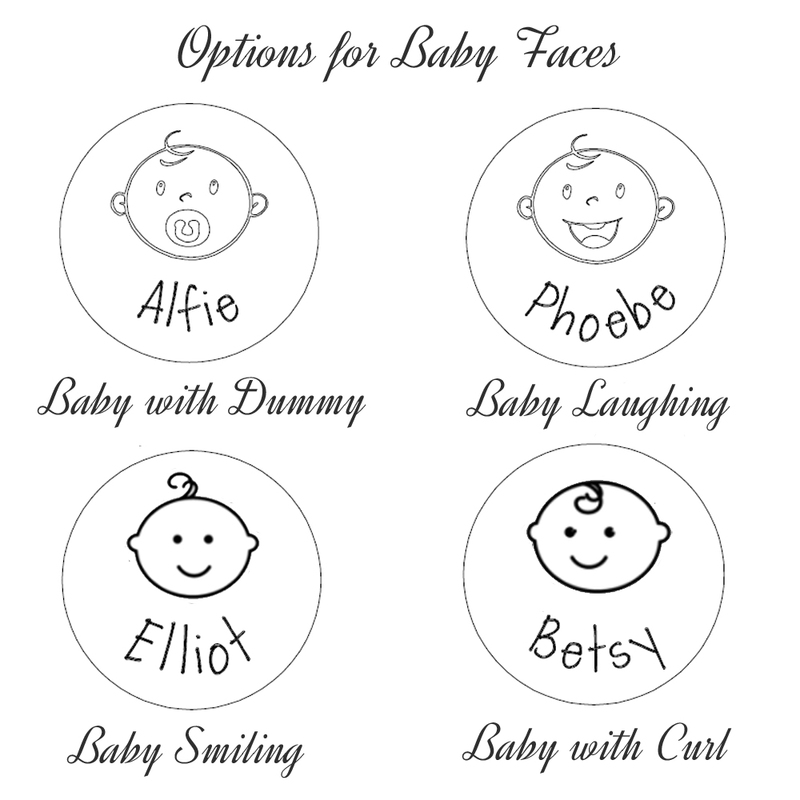 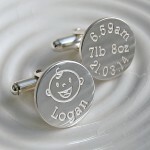 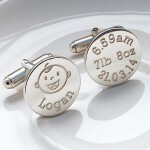 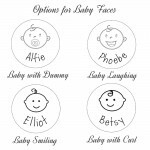 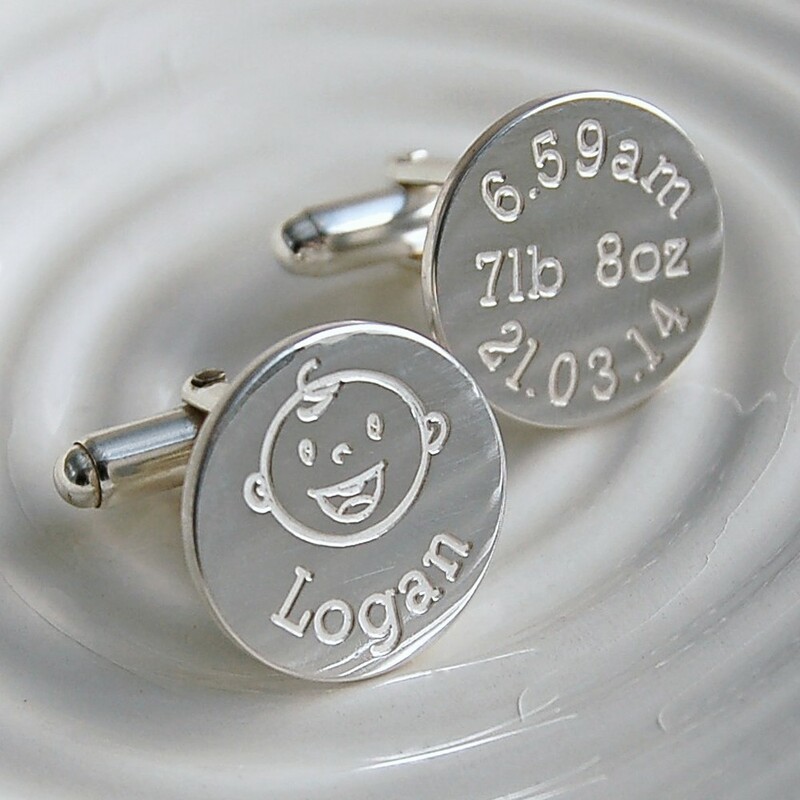 One sterling silver round cufflink will be beautifully etched with your choice of a cute image of baby and their name and the second cufflink will be etched with their birth date, time of birth and birth weight. All components of the cufflinks are sterling silver. The sterling silver discs measure 1.8 cm in diameter and are 1.5mm thick.